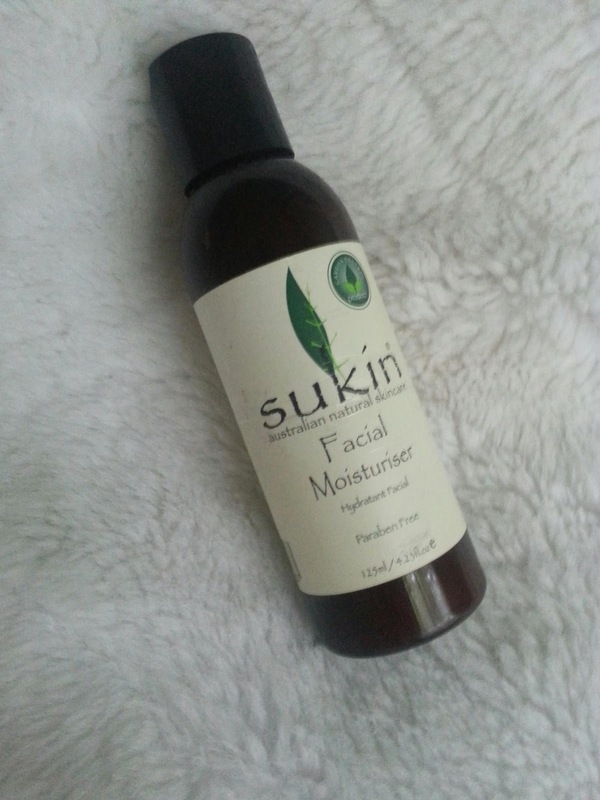 This is one of my absolute favourite products so I had to write a blog review for it. Its an all natural - paraben free, toxin free, not tested on animals product. This is the main thing I love about it because anything you put on your skin is being absorbed into your body and bloodstream so I always prefer my products without horrible harsh chemicals. This is the lightest, non greasy, hydrating and effective and beautiful smelling product I have ever used!! Literally the smell is amazing. You only need a small amount of the product so the medium sized 125ml bottle will last you a while so for $9.95 this product is a bargain. The bottle is easy to use and doesn't let lots squeeze out all over the place which is a bonus too. If you follow my blog you'll know I love organic or natural or paraben free products but I still love my beauty products, creams and make-up so I love it when I find a cream like this that does the job perfectly, doesn't effect its quality and smells this delicious!! Hello! Thank you so much for following! I've added you back, I'm about to have a good read around your blog. Looks great!